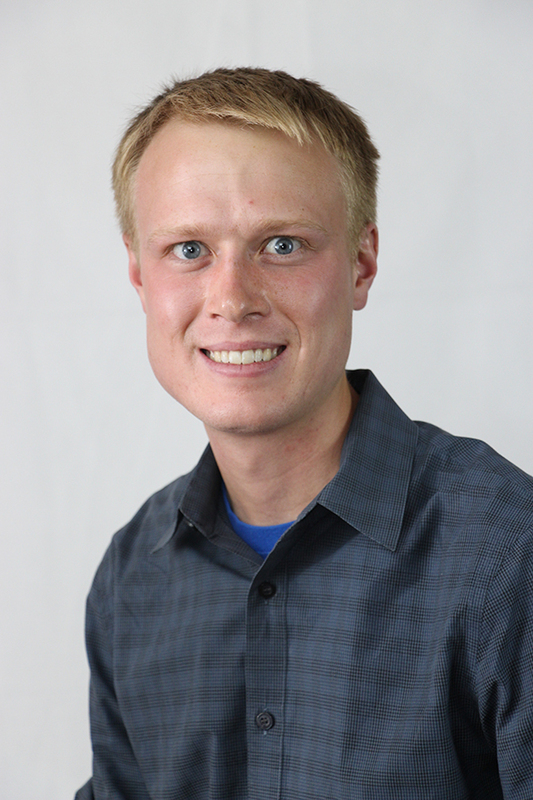 Congratulations to Trey Murphy (’14) of Aledo, TX on winning the Earl Cook award for best graduate student paper for the Energy and Environment Specialty Group of the American Association of Geographers. “This is the second consecutive year that one of my students won this award” says Dr. Christian Brannstrom, Professor and Director of Environmental Programs. Murphy says his interests can be traced back to his time as an undergraduate researcher under Dr. Brannstrom. “With collaborators from our department and the University of North Texas, we interviewed policymakers in North Texas about their intuition for putting in place municipal fracking regulations. This background knowledge of oil and gas extraction would serve well for my master’s degree,” he explains. The Earl Cook award was established to honor the work of Dr. Earl Ferguson Cook, particularly his 1976 book, Man, Energy, and Society. Dr. Cook served as Dean of the College of Geosciences at Texas A&M University from 1971 to 1981. Murphy adds, “To me, the award is a reflection of the great research carried out in the department and the College of Geosciences. Earl Cook was the dean of our college many years ago, and his legacy of energy geography research continues to this day through Dr. Christian Brannstrom, Dr. Wendy Jepson, and their many undergraduate and graduate students. I am proud to claim heritage to this lineage."